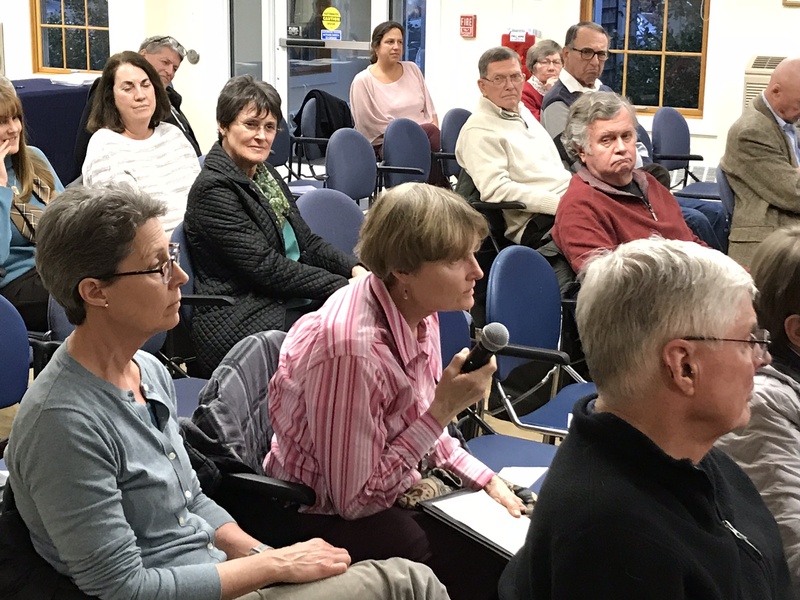 Those who work in our service industries? 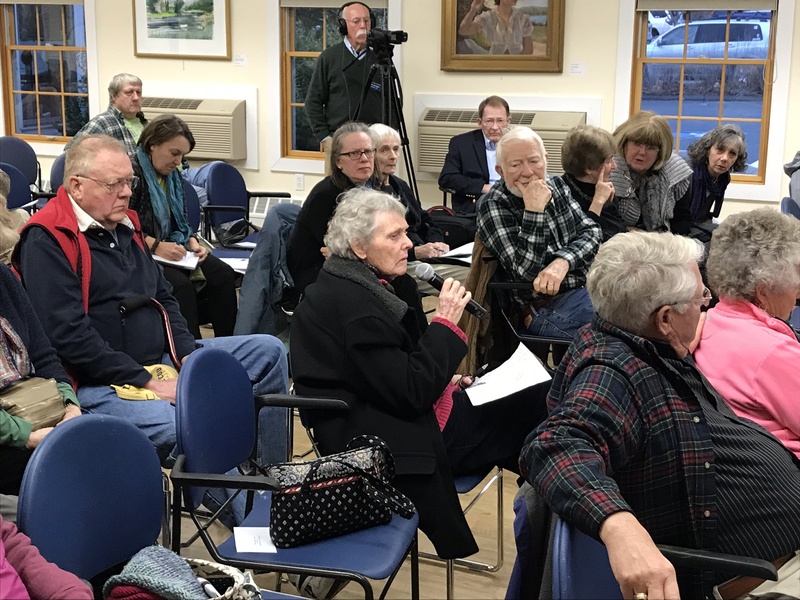 Are the towns meeting the 10% goal established by the state? 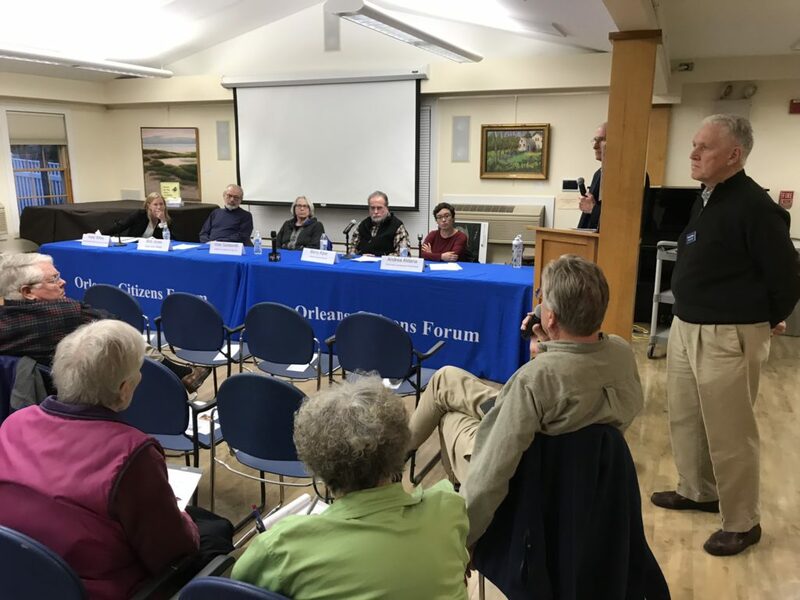 This forum was video recorded and presented here in segments. What project is your organization currently working on related to Community Housing Needs? 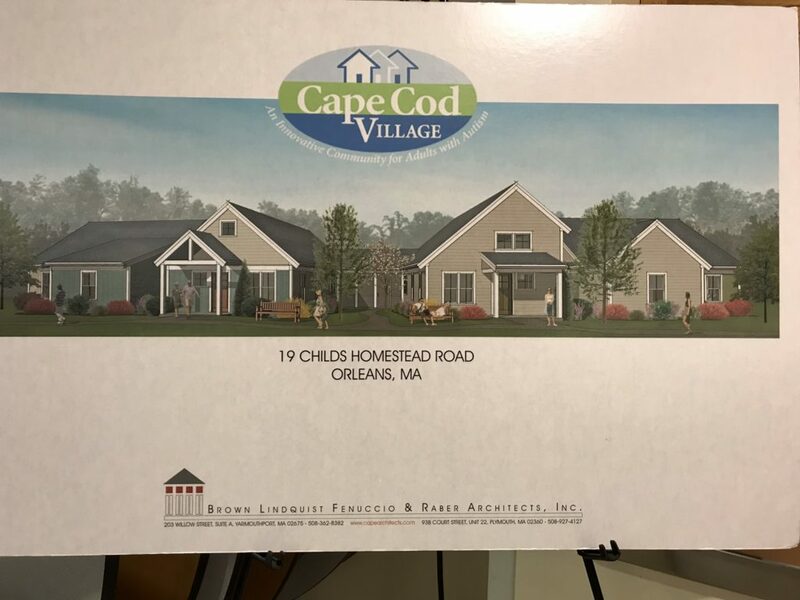 How many housing units will this project yield? 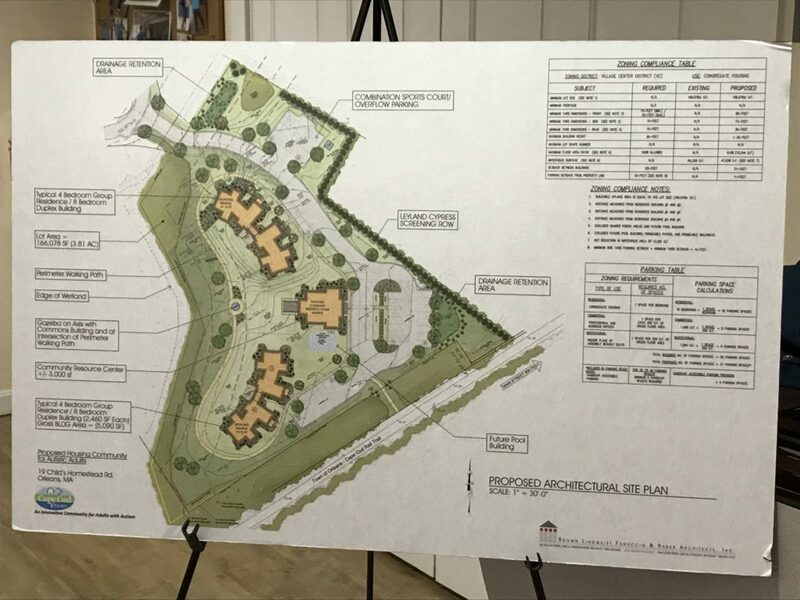 How did your organization go about securing or acquiring land for this project? 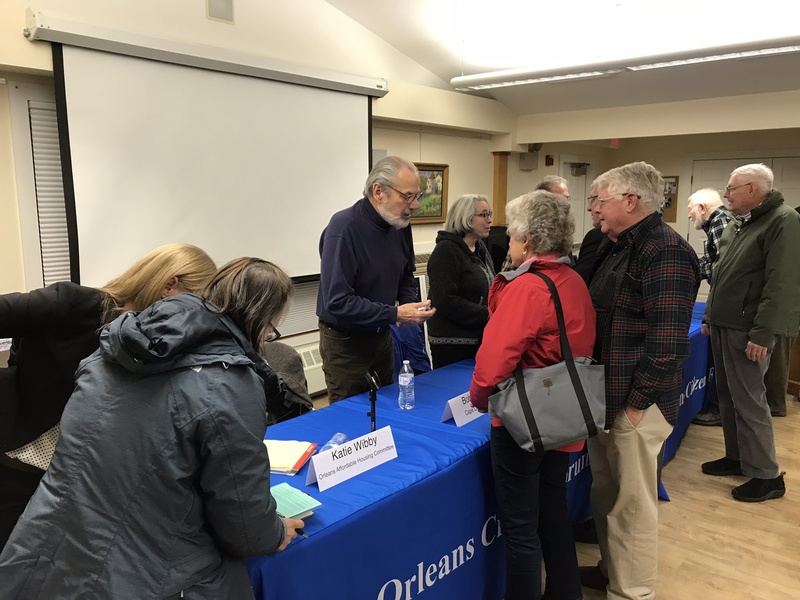 How is your organization funding your project? 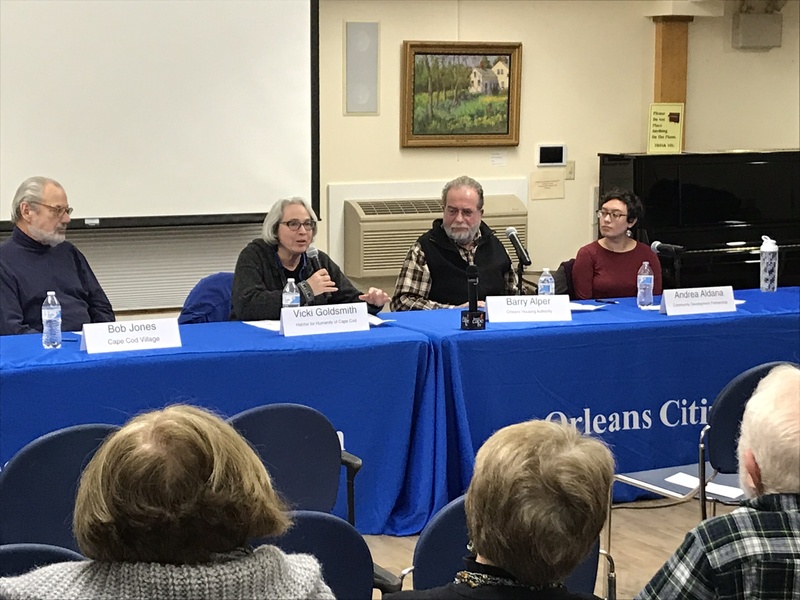 What are your views on other sustainable funding sources (Federal, state, local, other)for community housing projects? 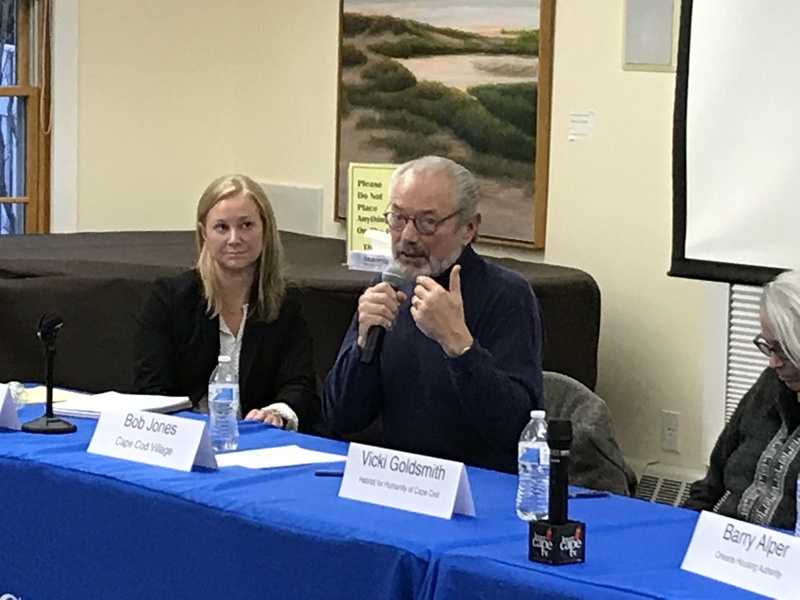 What are your views on creating incentives to attract developers? 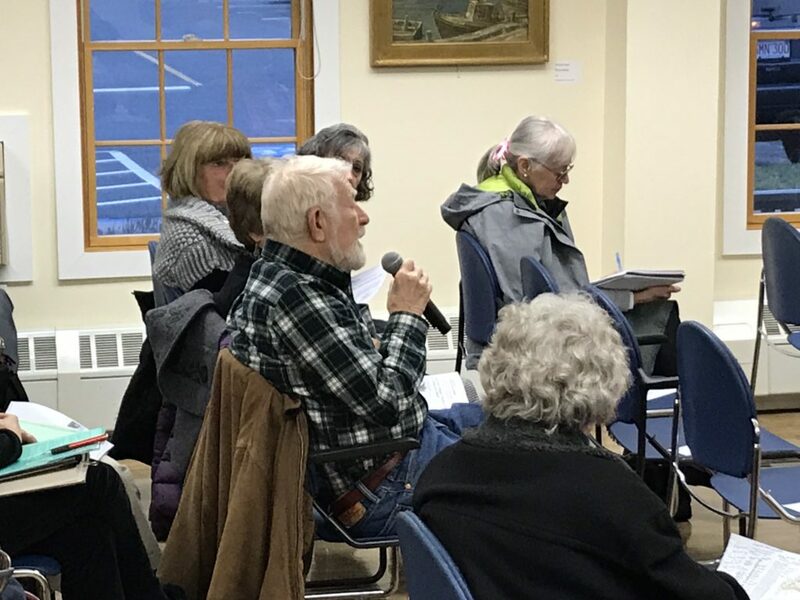 What actions are you taking to change the direction of Community Housing Needs? 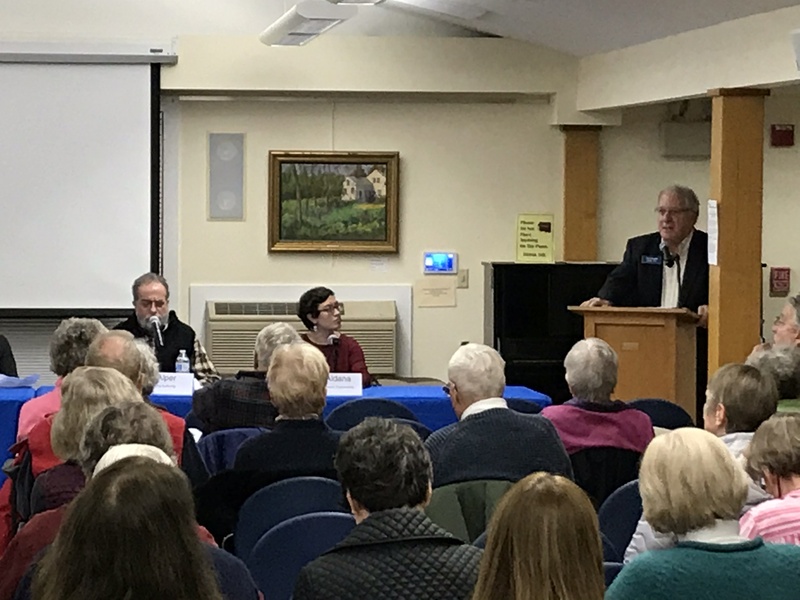 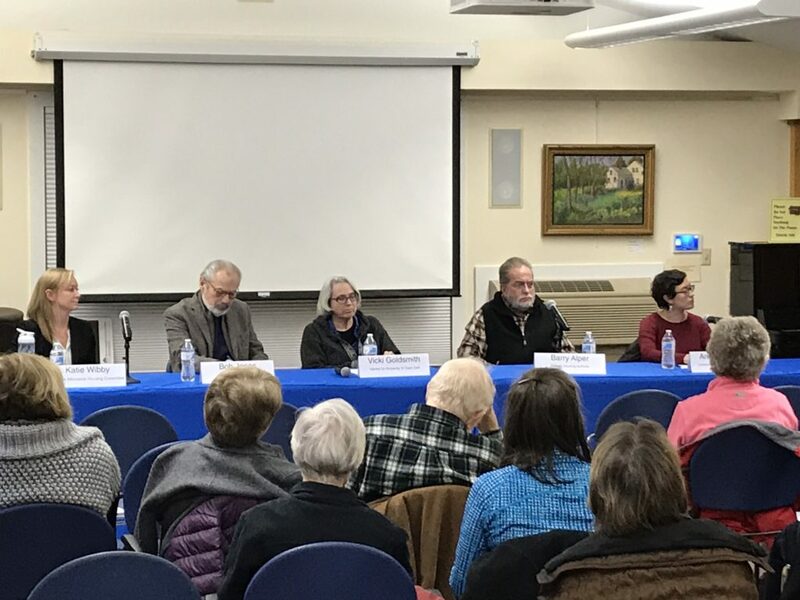 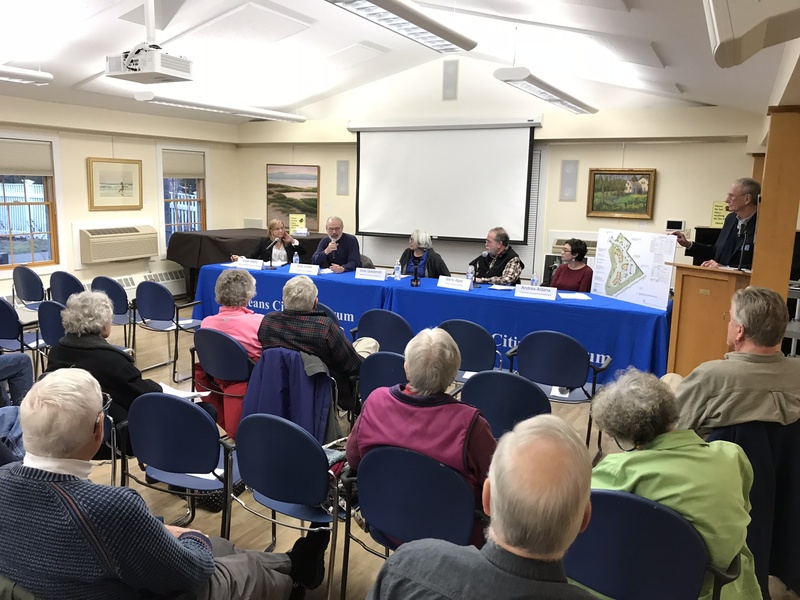 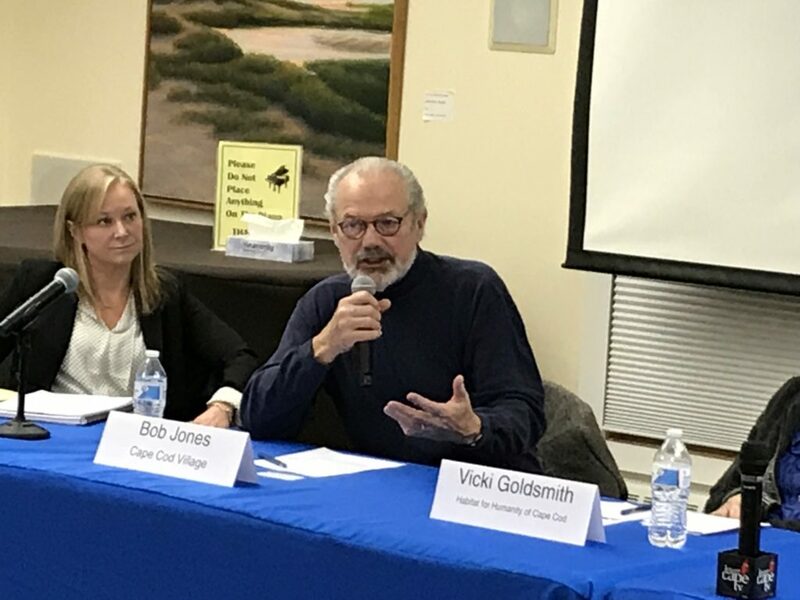 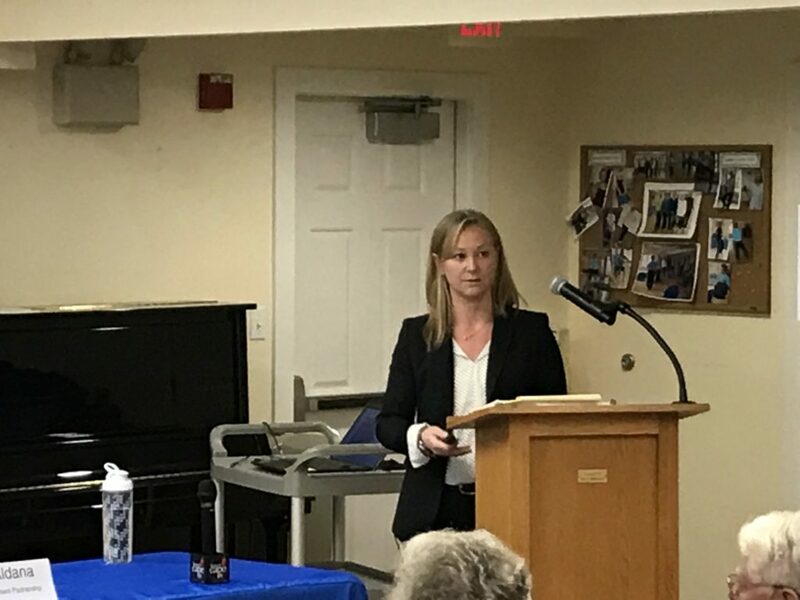 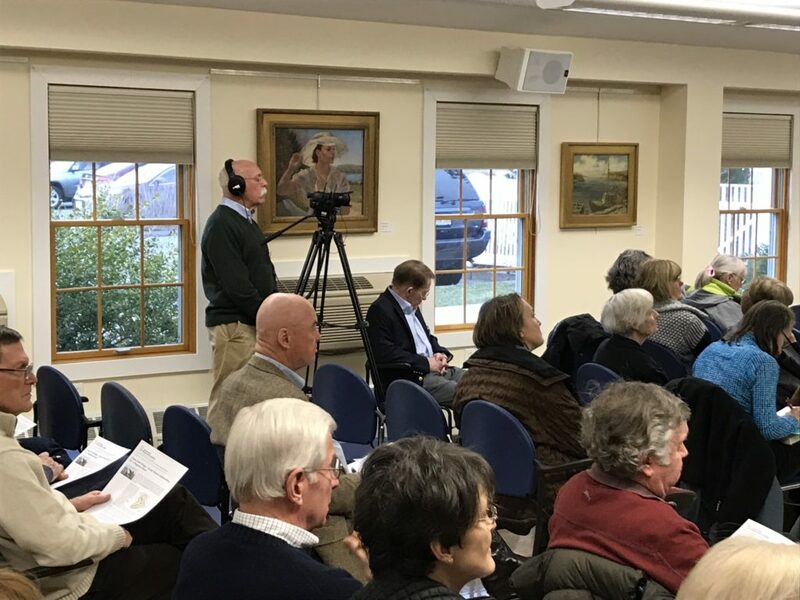 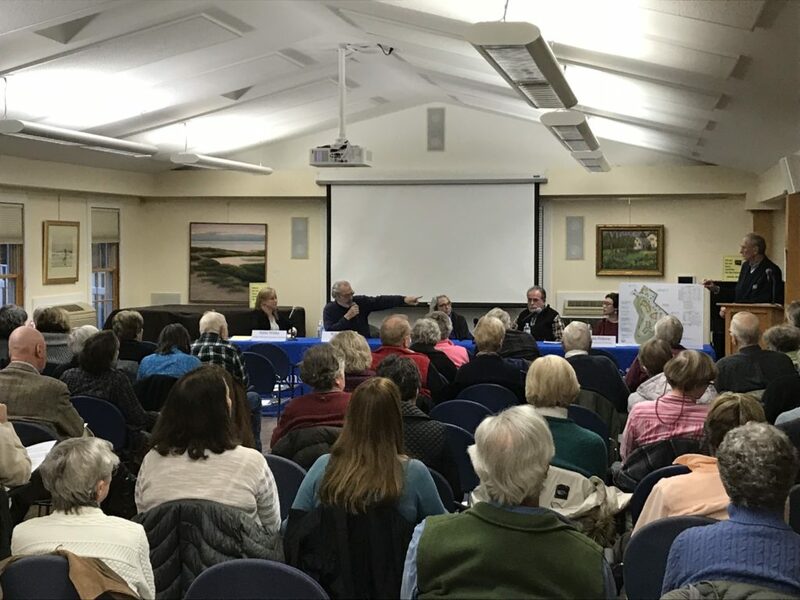 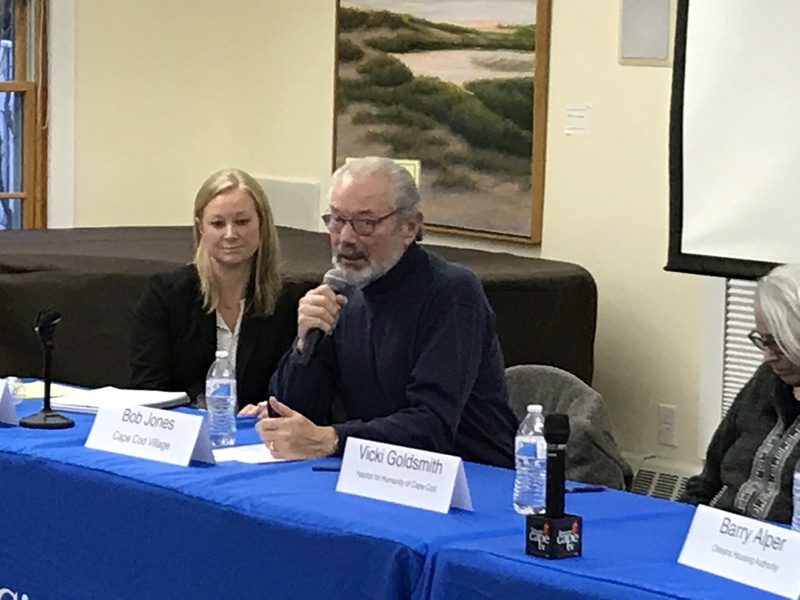 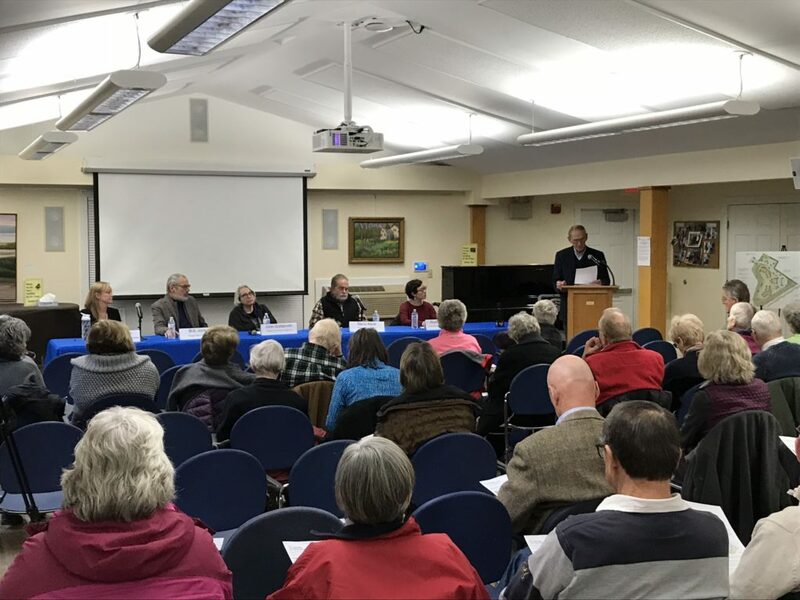 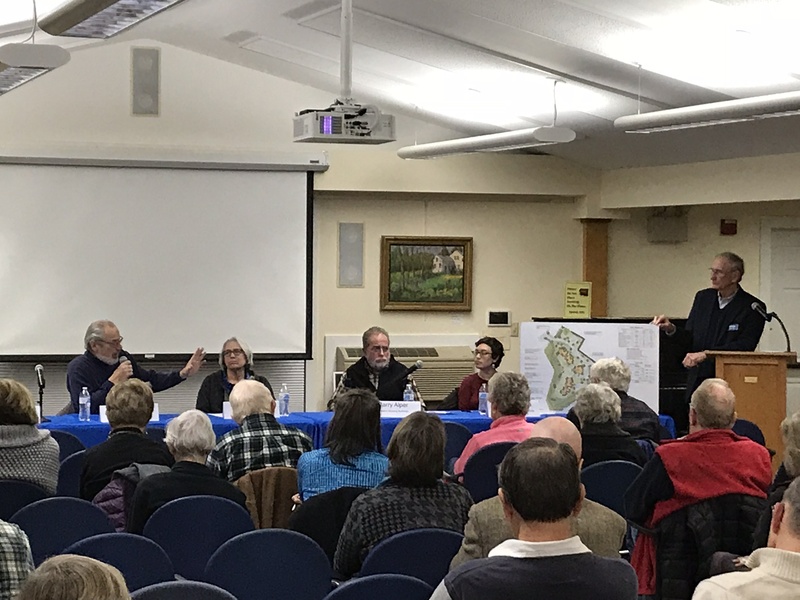 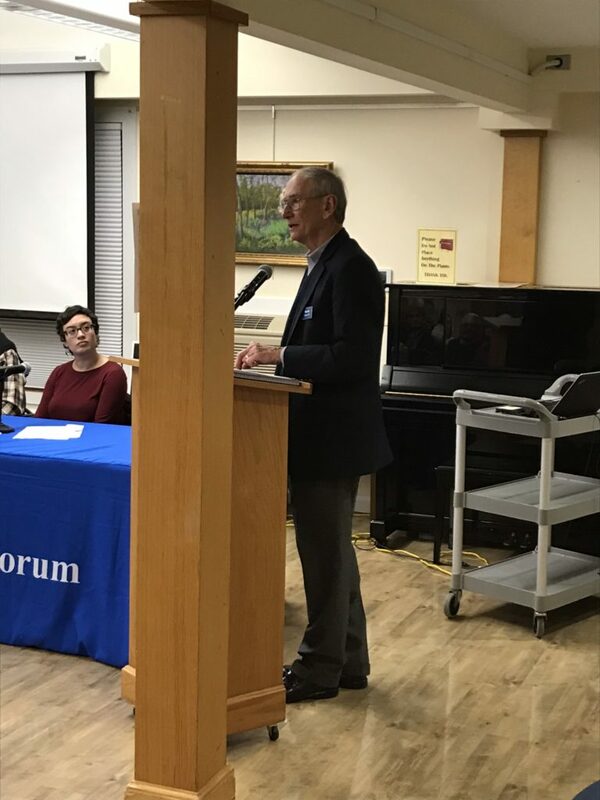 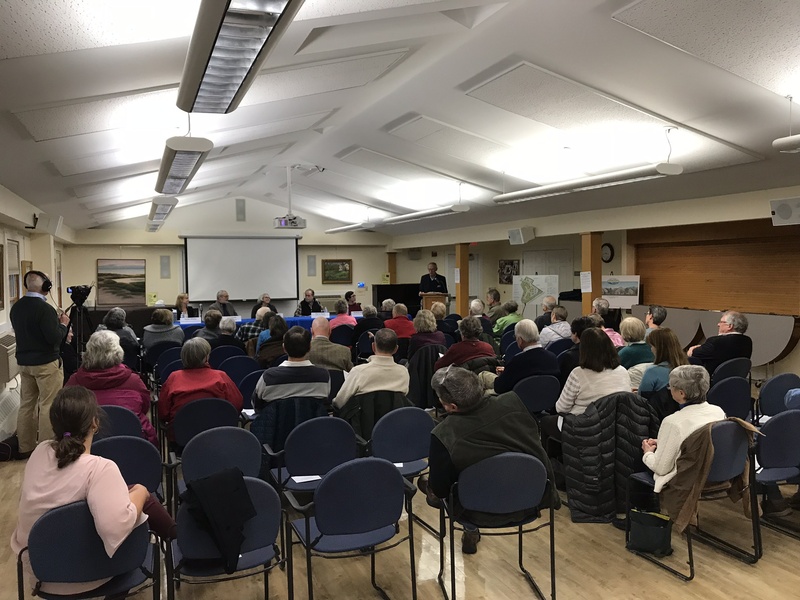 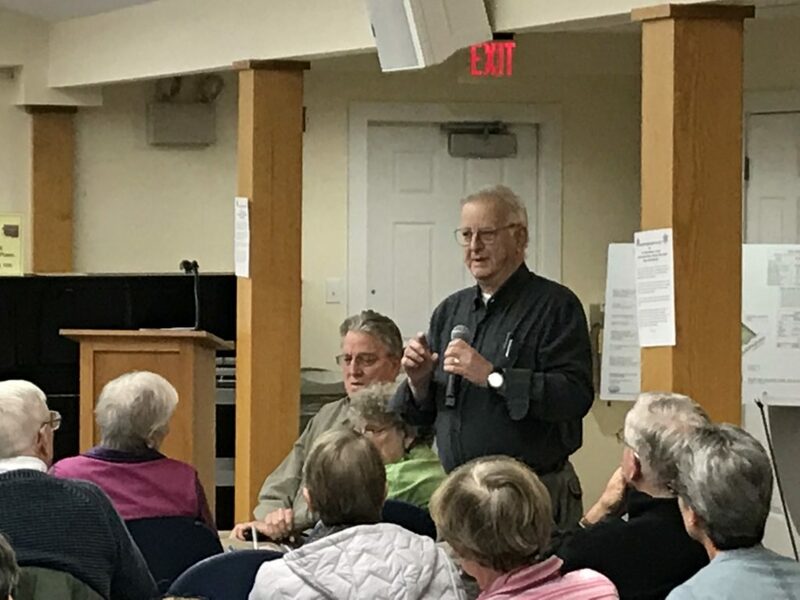 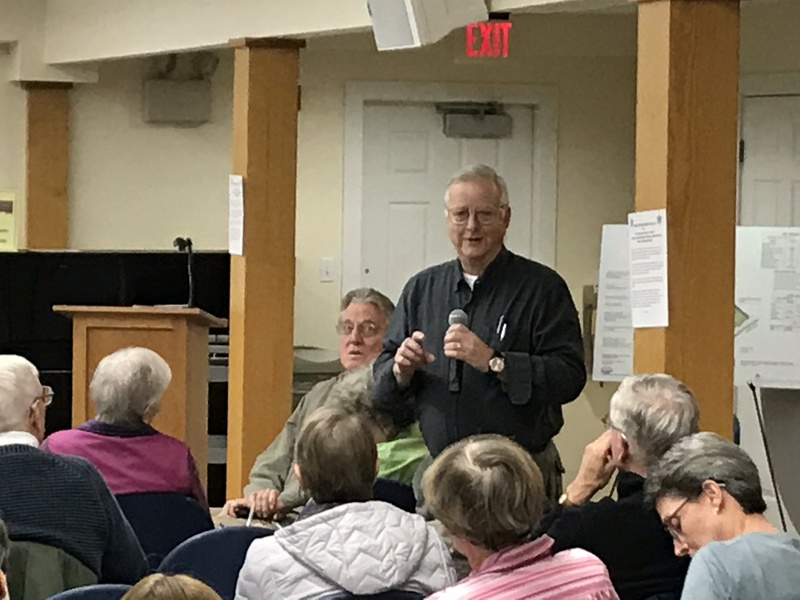 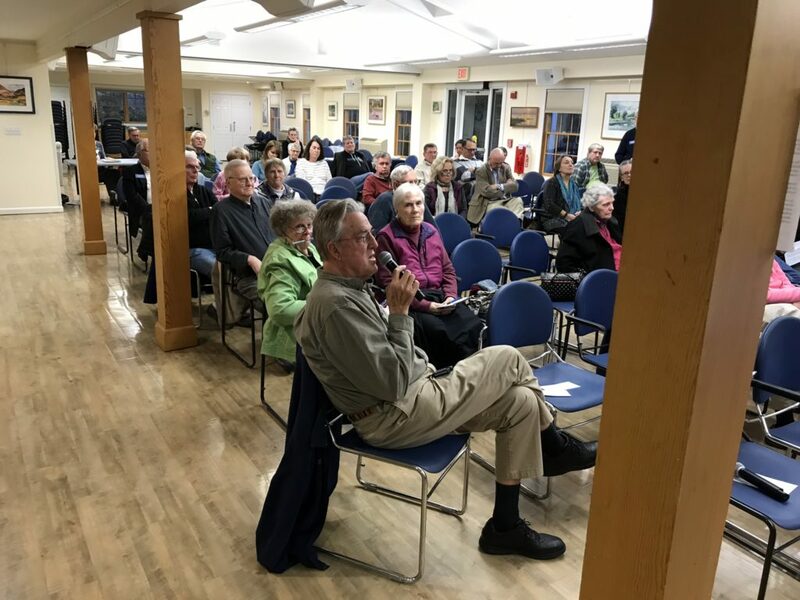 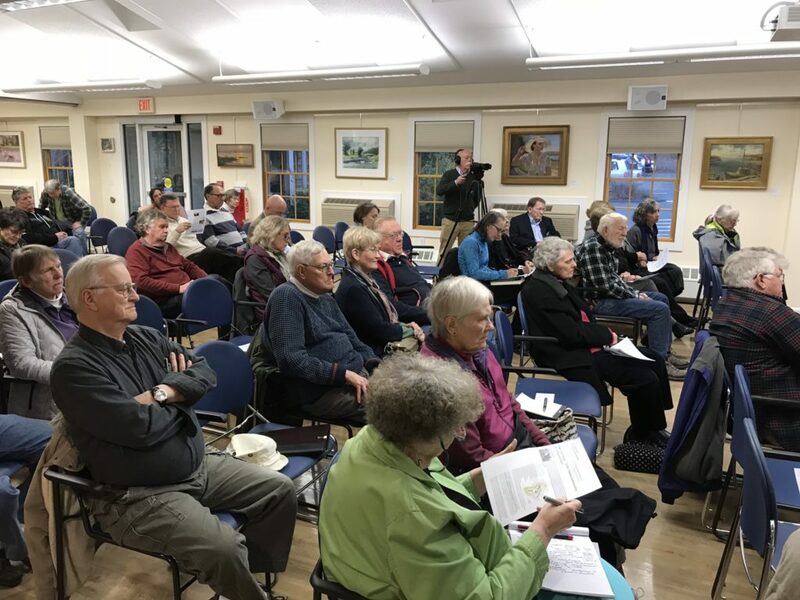 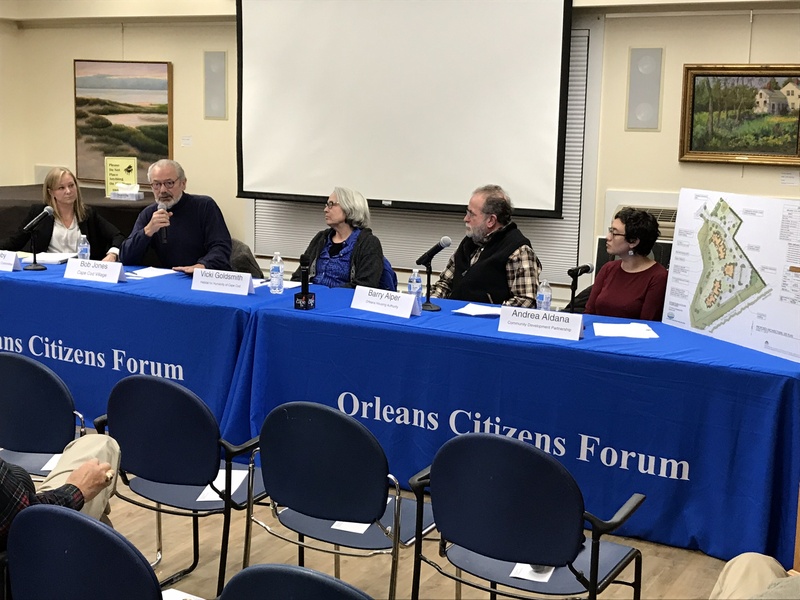 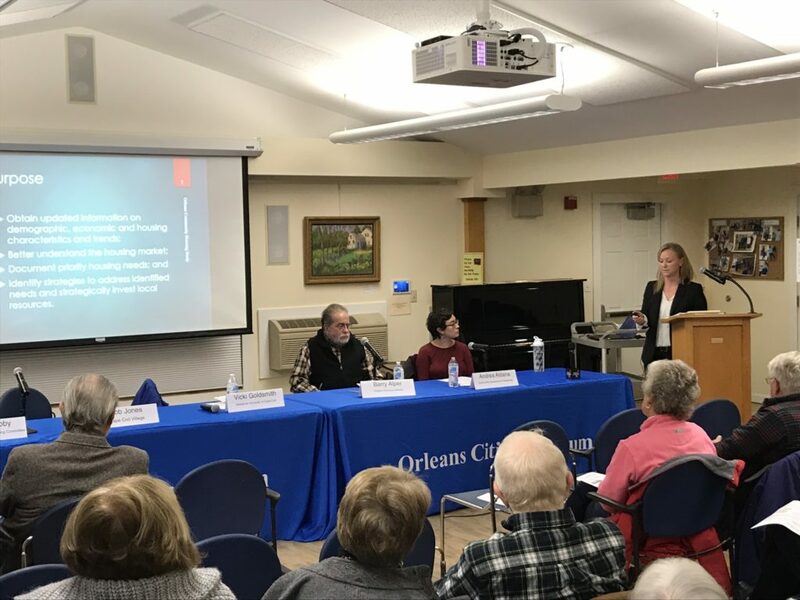 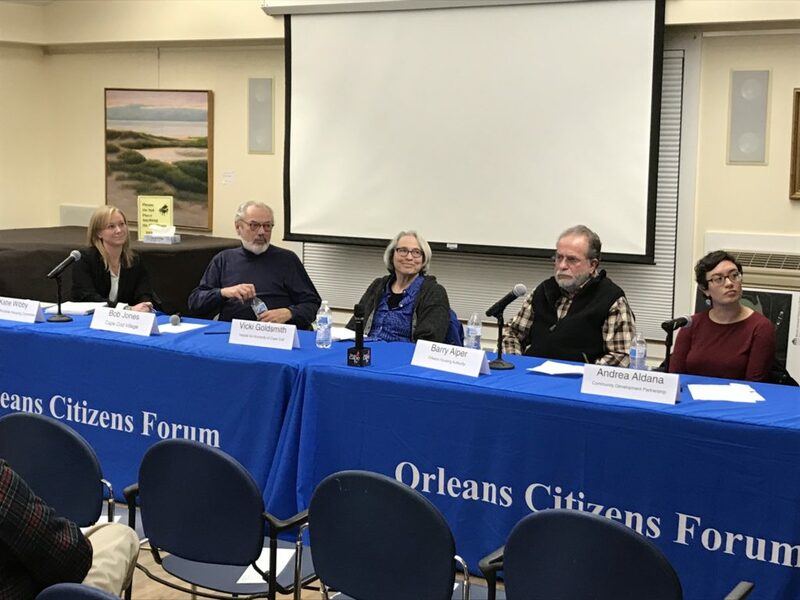 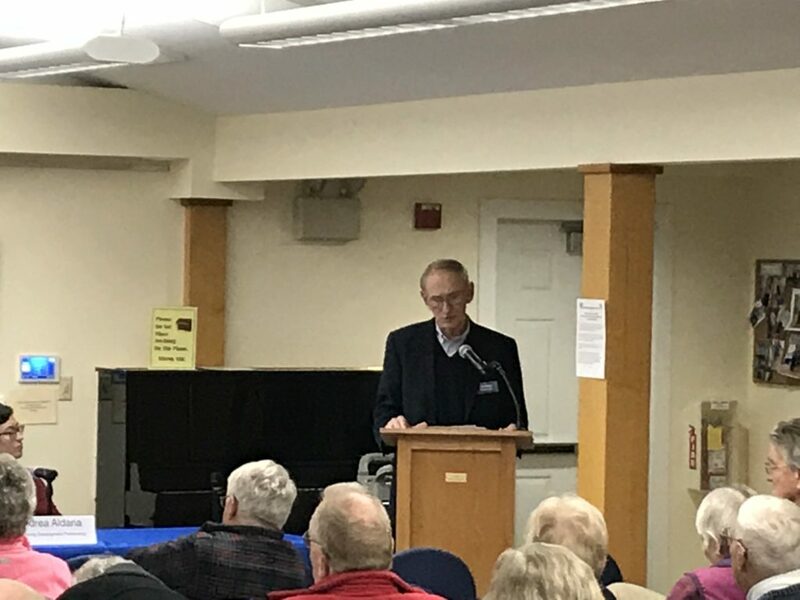 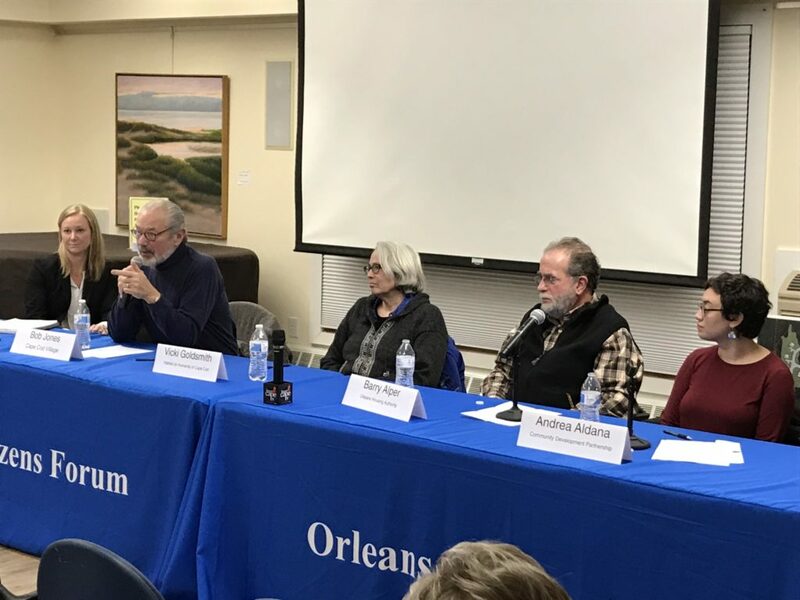 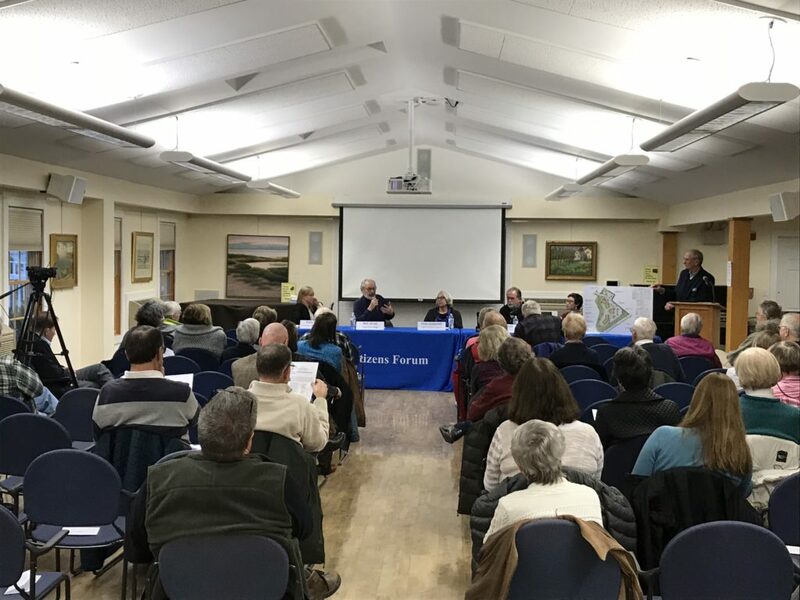 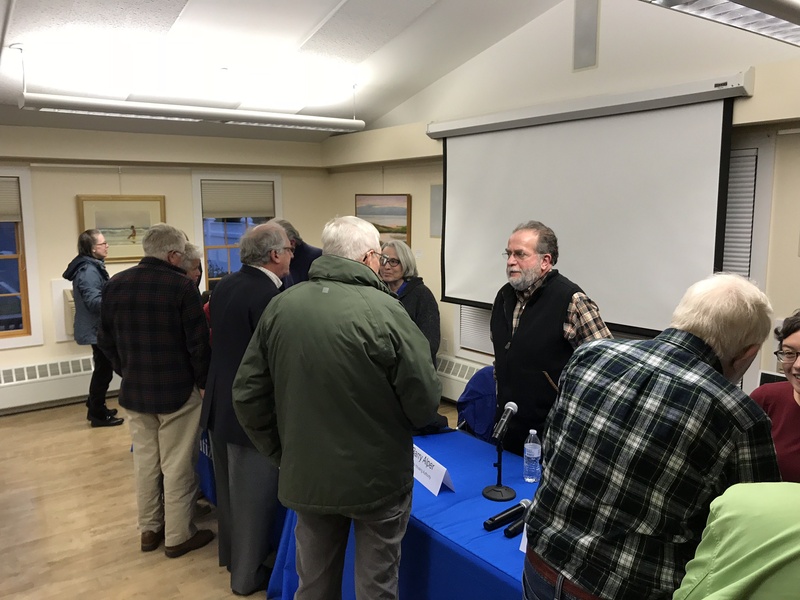 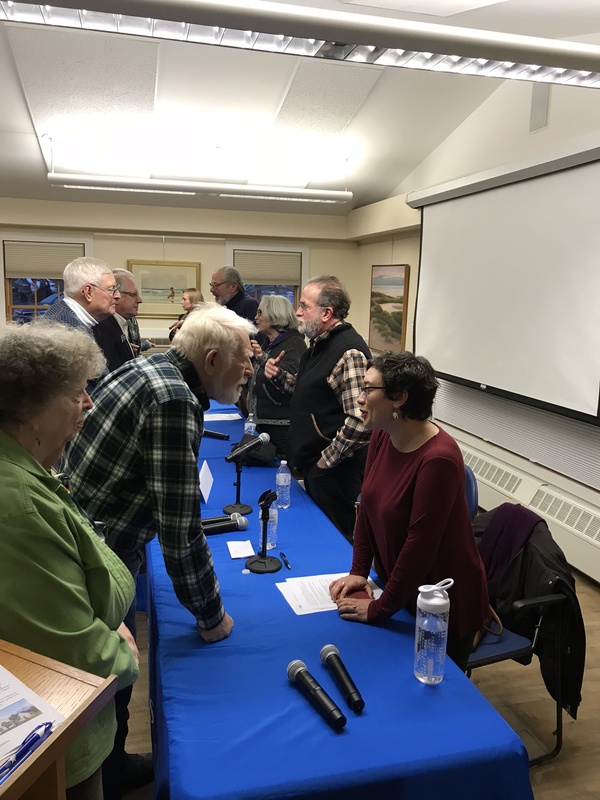 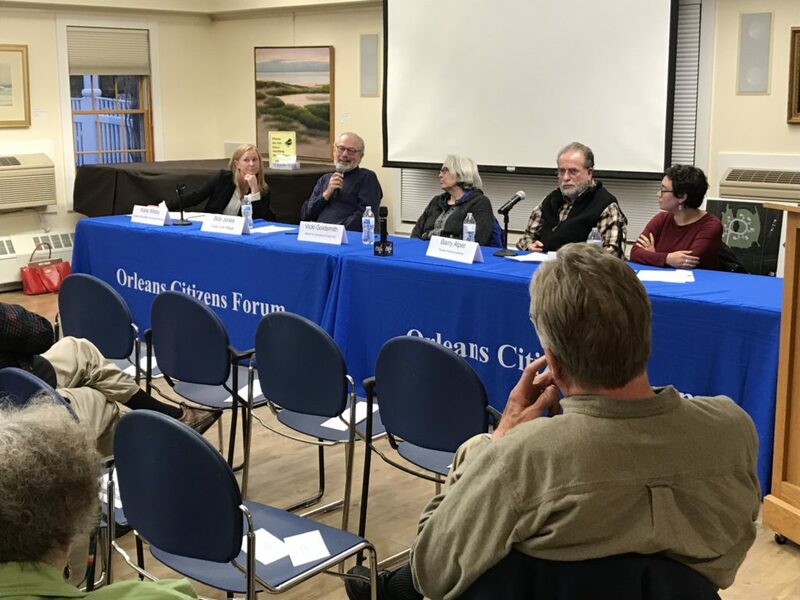 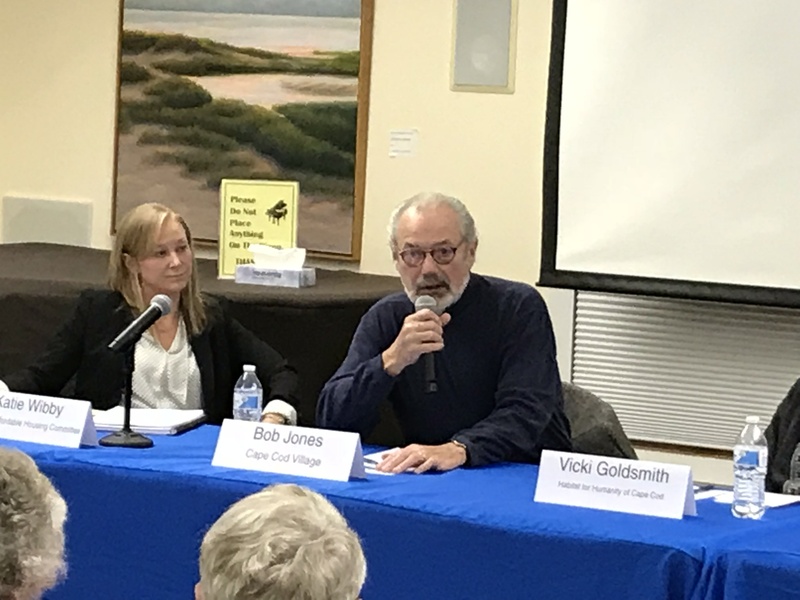 An article appeared in the Cape Cod Chronicle describing the forum. 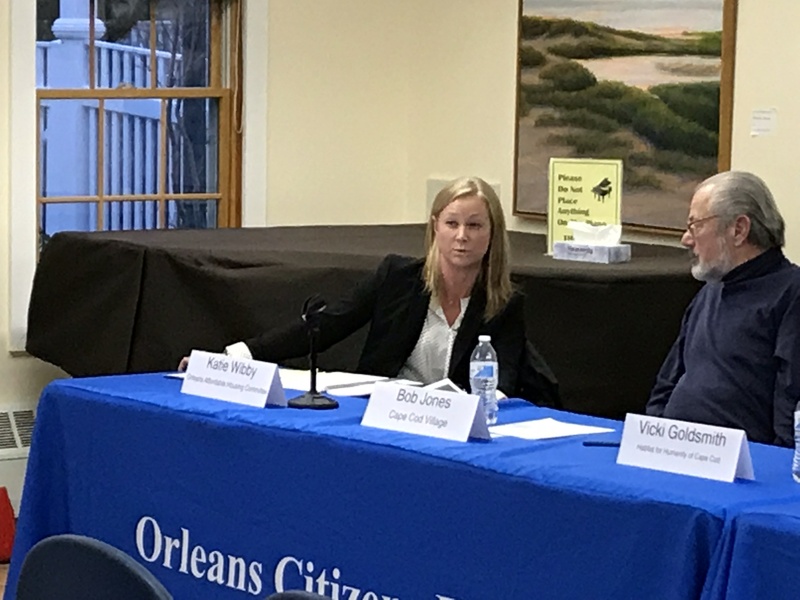 CLICK HERE read the article.